Comments: Crabapples are great spring flowering trees for the Upper South where winter temperatures better satisfy their dormancy requirements. 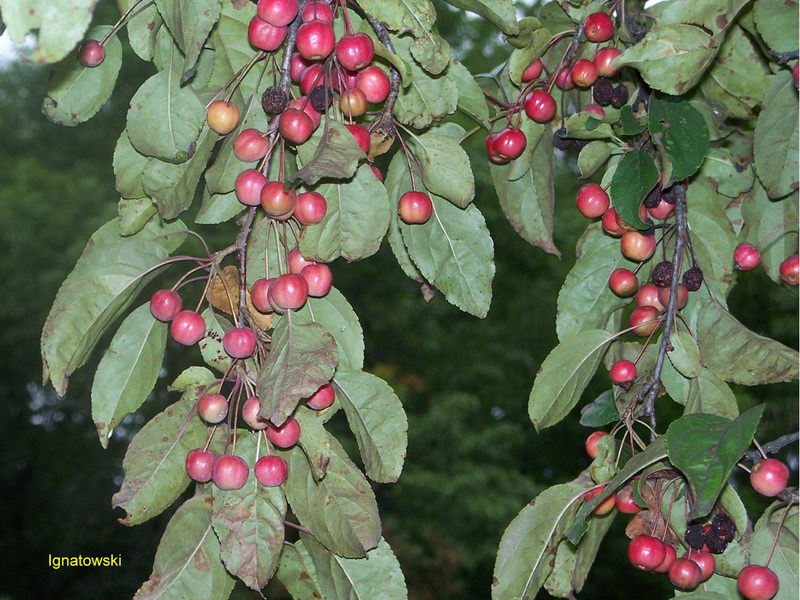 Crabapples have a number of insect and disease pests so be sure to select a variety that performs well in your locale. Crabapples are favored food for several species of wildlife.